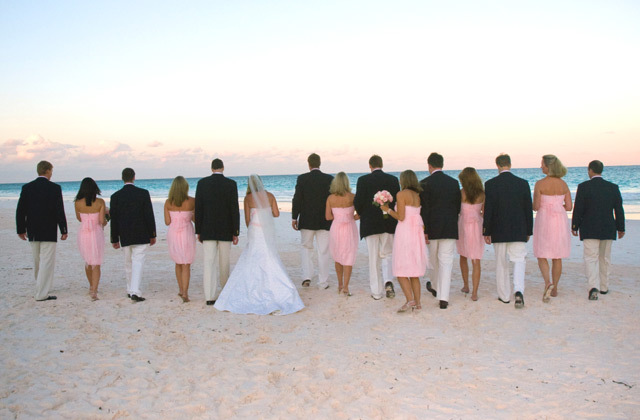 Pink Sands Resort, Harbour Island, Bahamas Wedding - Dream Wedding Places and Destination Wedding Ideas.Dream Wedding Places and Destination Wedding Ideas. 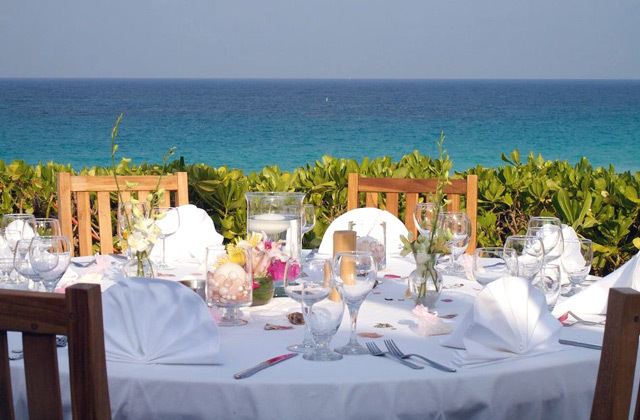 The perfect pairing of chic elegance and romance with its idyllic setting and impeccable services, Pink Sands takes the guesswork out of wedding planning and makes honeymooning unforgettable. 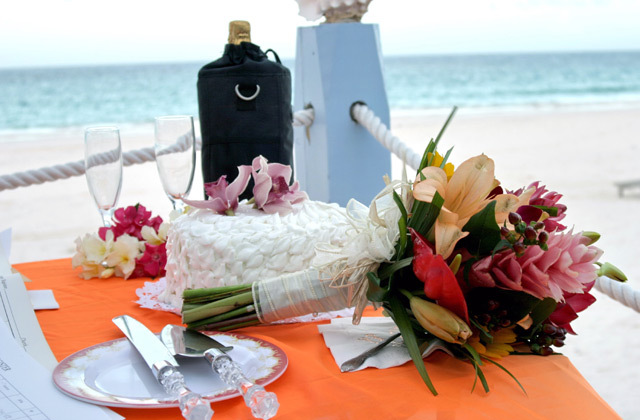 From intimate nuptials for two to grand affairs for the whole family, our entire team ensures the ingredients for a charming occasion are seamless and memorable. 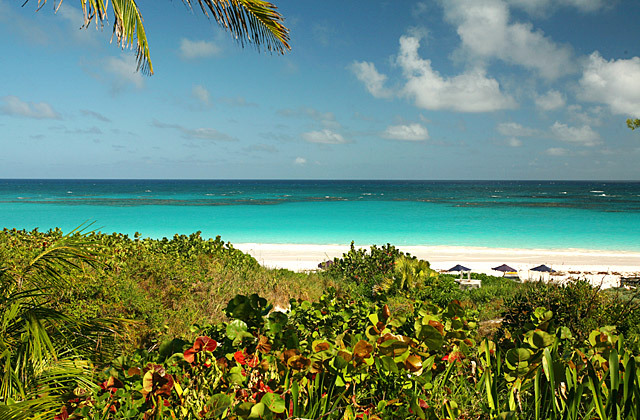 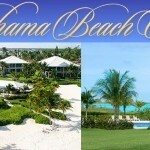 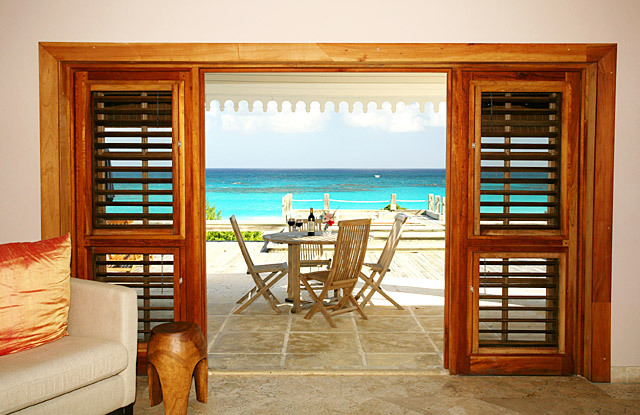 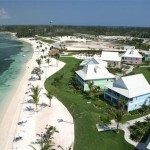 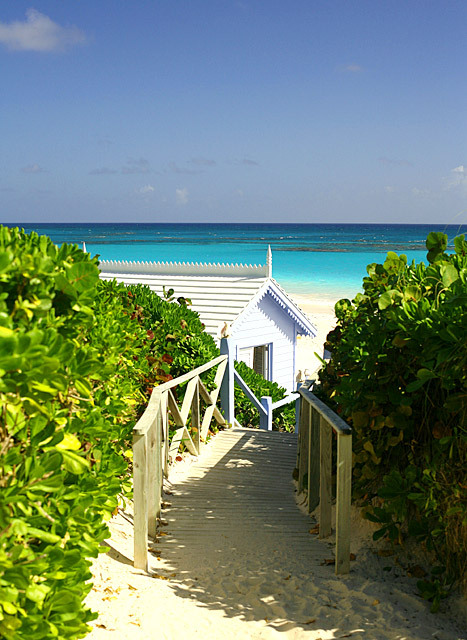 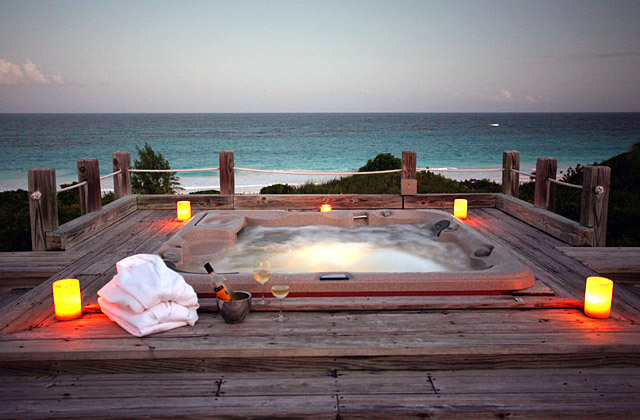 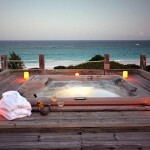 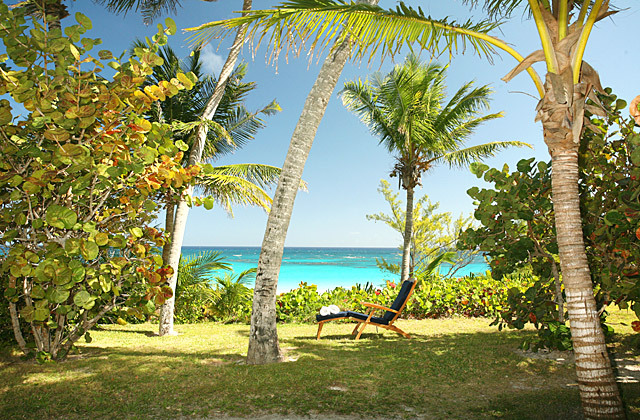 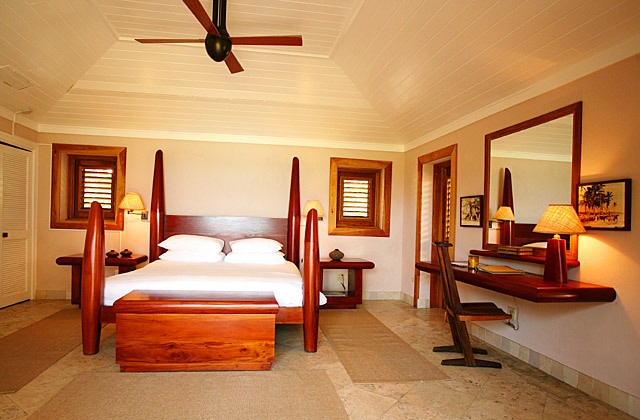 Pink Sands Resort, Harbour Island, Bahamas is made of 25 lovely cottages localized throughout luxuriant gardens and pristine beaches. 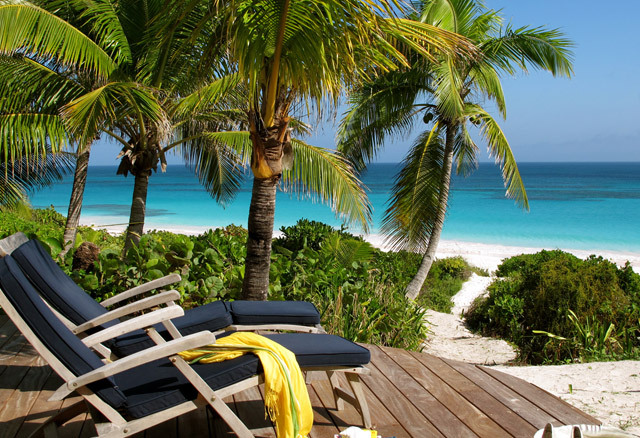 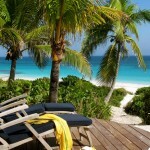 It’s the perfect place to spend your holidays, rest, enjoy afternoon cocktails and sunbathing. 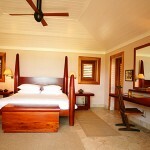 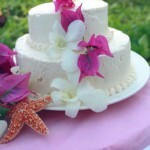 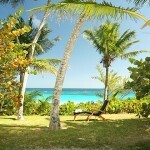 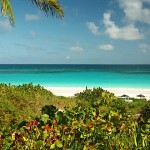 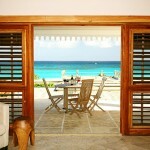 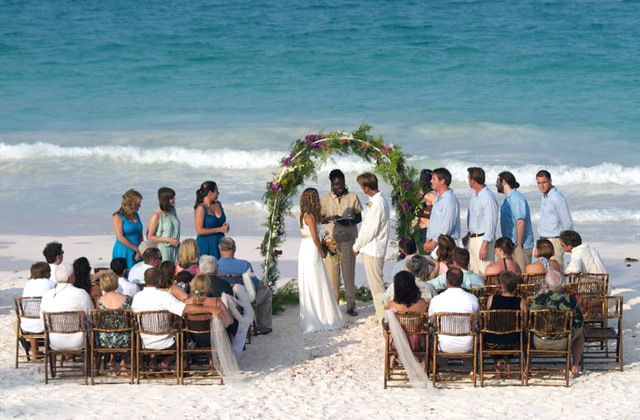 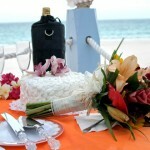 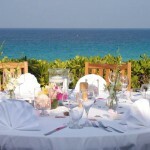 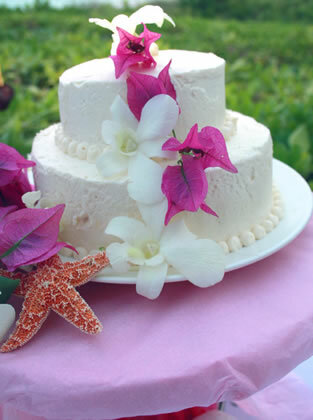 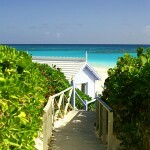 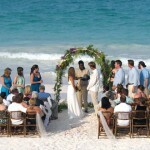 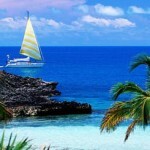 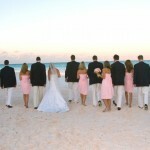 Pink Sands Resort is also the ideal location to have the wedding of your dreams.